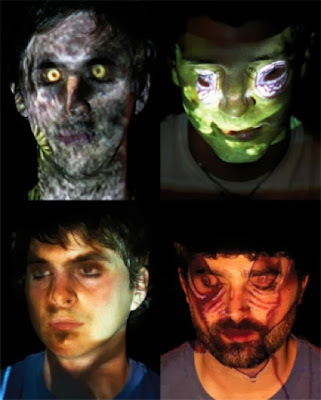 CONCERT ADDICT CHICK: Animal Collective This Saturday @ Treasure Island Music Festival in SF!!! Animal Collective This Saturday @ Treasure Island Music Festival in SF!!! If Animal Collective plays at least 1 of my 2 all-time favorite AC songs this Sunday evening at Treasure Island Music Festival in San Francisco, I'll be a happy camper (even though TI isn't a camping music fest). Hoping for For Reverend Green is probably more of a long shot than In The Flowers but I'll just hope for both. I know Animal Collective isn't for everyone but, even if their music doesn't immediately seem like your cup of tea, I still encourage anyone who considers music to be art to at least check out part of their set if you can. There are no set conflicts at Treasure Island Music Festival (which is the most astonishing thing about it so far!) so, if you're on the island on Sunday, you have no excuse to miss Animal Collective!